Quinton House once again had a successful day at the annual Cognita Netball Festival held in Surrey on Monday 18th April. Organised by our very own director of sport, Mr Tom Muskin, this was the biggest year yet. With over 200 pupils from 13 different Cognita schools in attendance, it was sure to be a great day of competition! Quinton represented at U11, U13 and U15. The U11s did superbly; this was a very grown-up competition in a professional setting but they didn’t let this faze them, finishing a respectable 5th out of 8 – well done! The U13s played fantastically throughout, only losing once all day to eventual winners Downsend. The runners up spot was thoroughly deserved- well done girls! 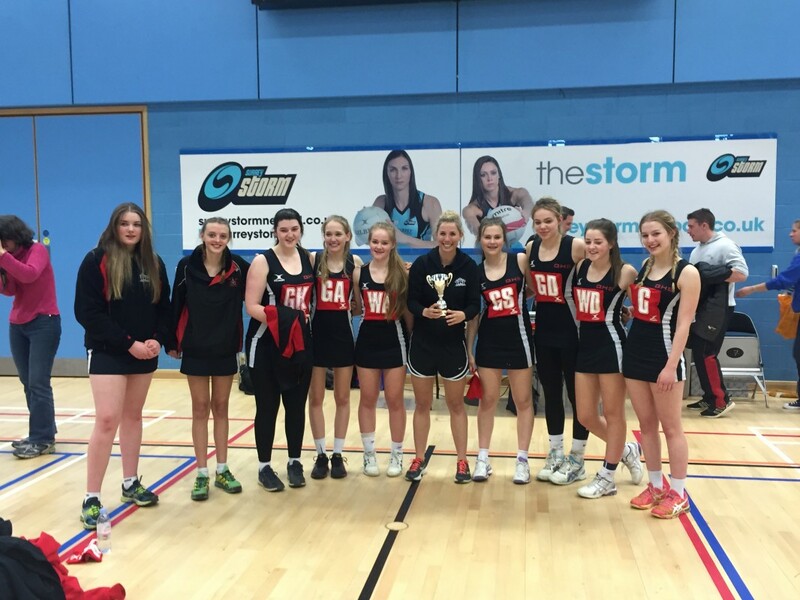 The U15s were formidable as always, winning each match in their group and securing the cup for a third year in a row in an exceptional final. Many teachers commented on the skill of the team and our captain, Melissa Robinson (10DM), even gathered her very own fan base from another school! Well done all on a fantastic day and for representing the school so well.